Stanley Ray Darsch, age 69, passed away Sat., June 13, 2009, at his home in Concrete with his family at his side. He was born Nov. 6, 1939, in Skagit County to Walter and Laverna (Fitzsimmons) Darsch. Stanley was a lifetime resident of Skagit County, residing in the Concrete area for most of his life. 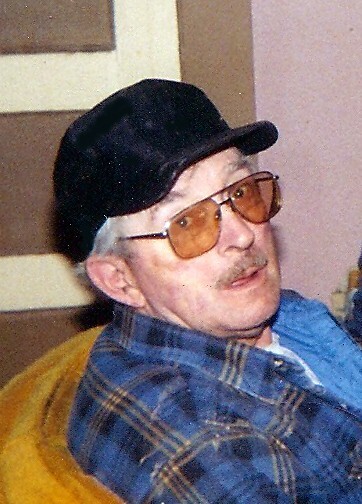 He worked as a shake splitter and enjoyed old cars, fishing, garage sales, and telling tall tales. He is survived by his eight children: Laura Peters and her husband Rick of Cape Horn, Timothy Darsch of Burlington, Cory Darsch of Cedar Grove, Julia Darsch of Mount Vernon, Thomas Darsch of Alger, Michael Darsch of Birdsview, Crystal Darsch of Sedro-Woolley, and Jessica Darsch of California; a sister, Donna Hudson of Darrington; and numerous nieces and nephews. He was preceded in death by his parents and two sisters: Betty and Edna. A Celebration of Life Gathering will be held at a later date. Arrangements and cremation under the care of Lemley Chapel, Sedro-Woolley. Please share your memories of Stanley and sign the online guestbook at www.lemleychapel.com.